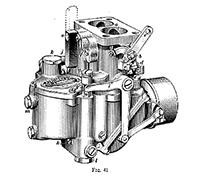 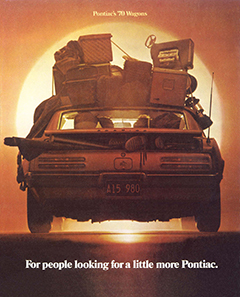 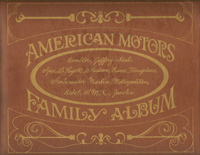 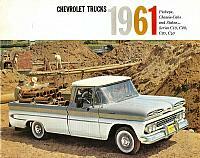 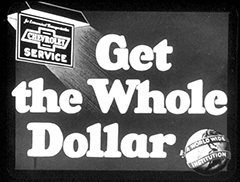 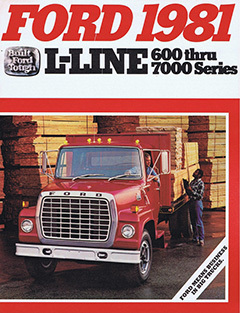 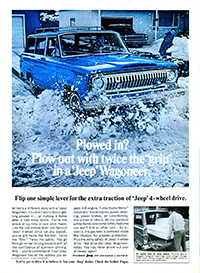 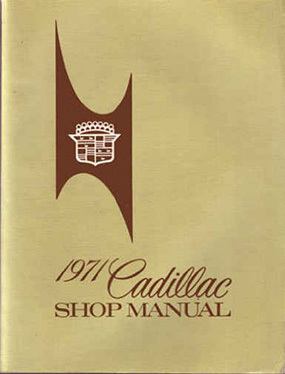 New manuals for cars and trucks are posted here. 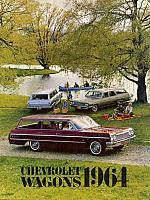 All of them are free to view or download. 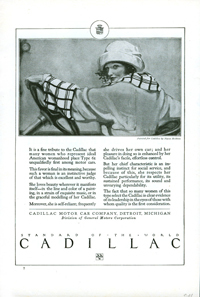 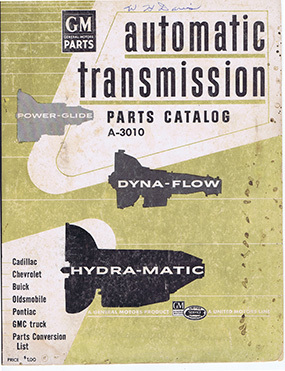 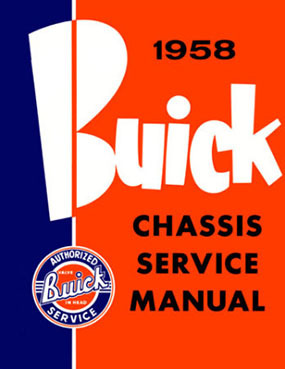 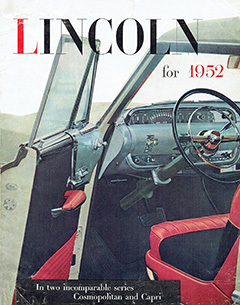 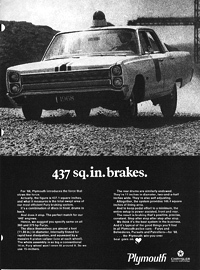 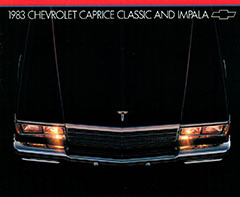 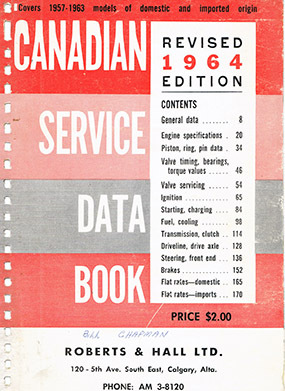 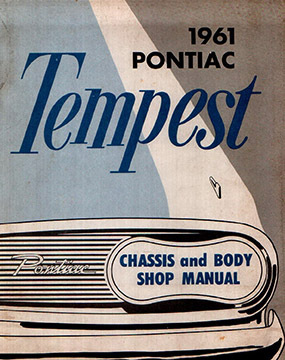 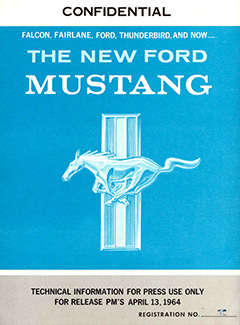 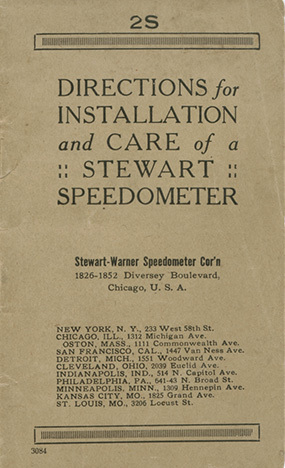 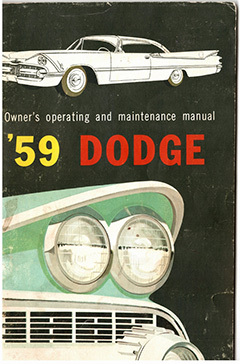 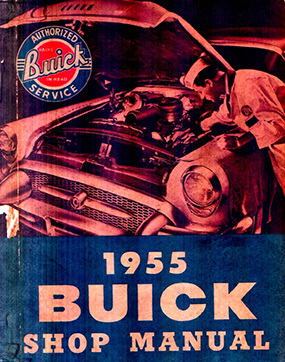 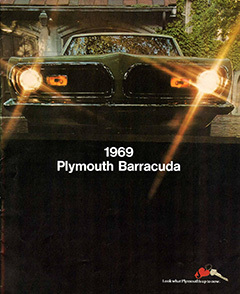 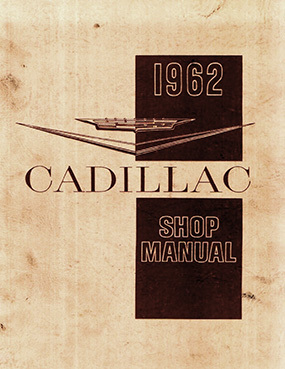 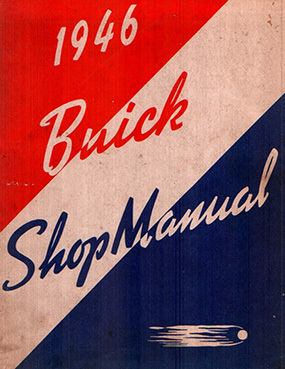 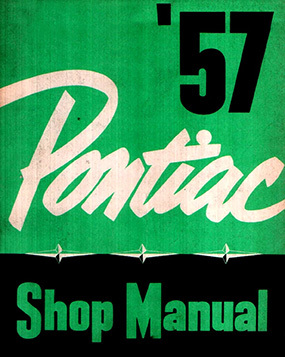 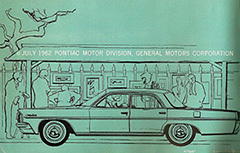 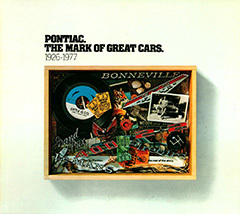 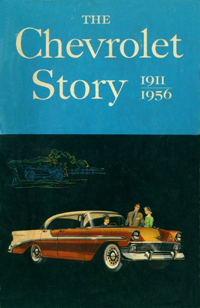 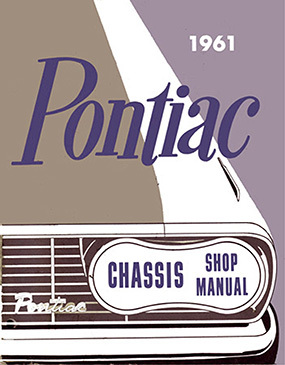 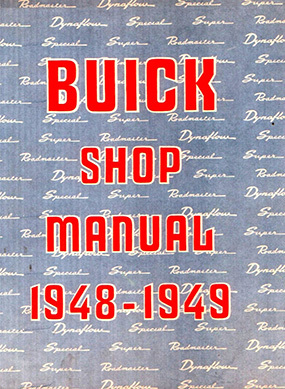 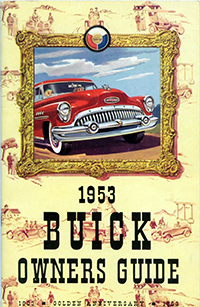 The Old Car Manual Project has a collection of thousands of brochures, numbering over 70,000 pages. 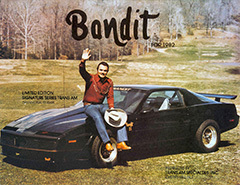 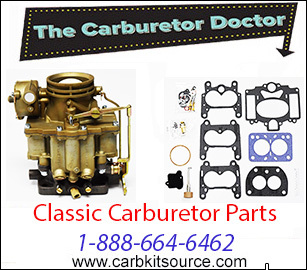 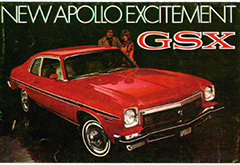 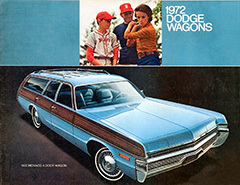 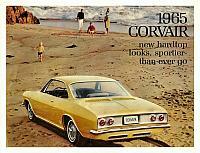 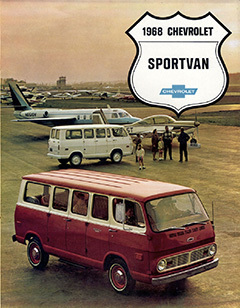 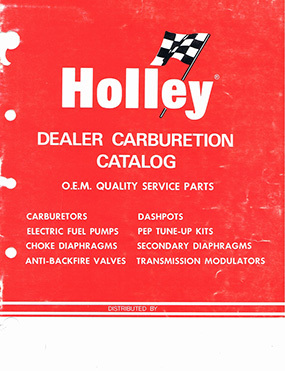 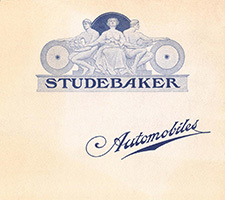 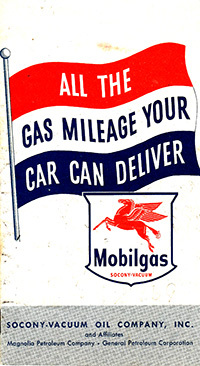 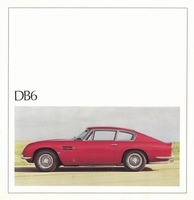 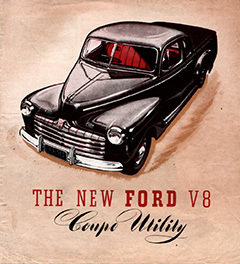 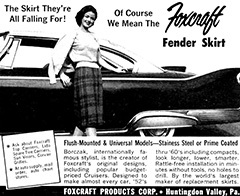 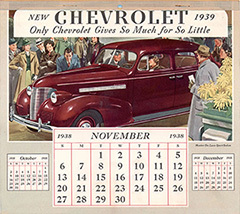 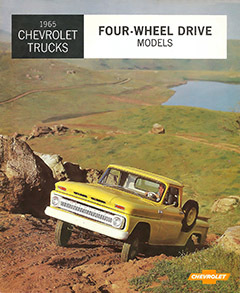 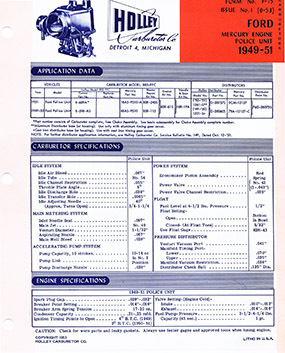 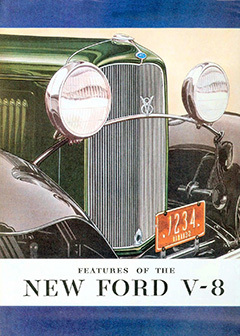 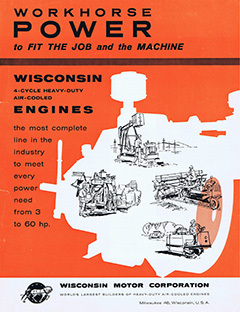 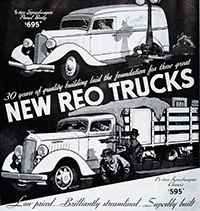 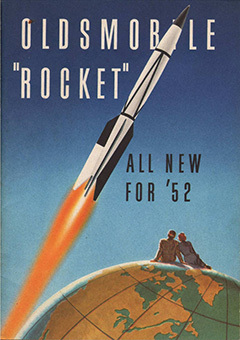 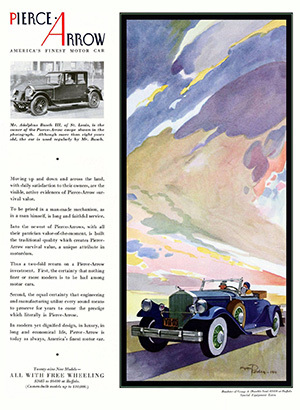 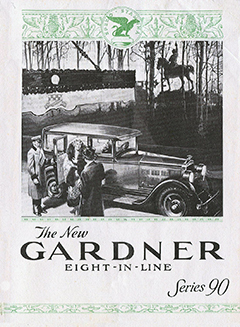 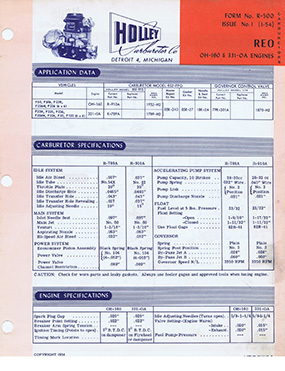 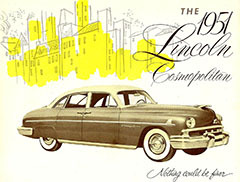 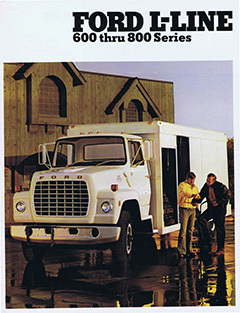 New brochures are added often to www.oldcarbrochures.org. 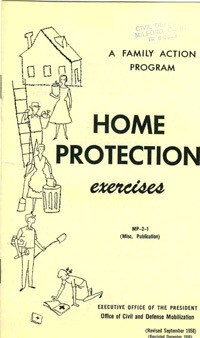 Some of the highlights are presented here. 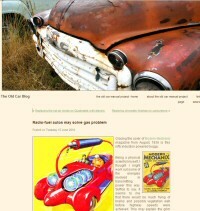 Visit the user upload area to view or add new contributions. 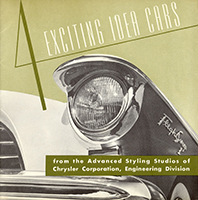 "In one short year, the fresh and original individuality of Edsel styling has become a familiar part of everuday American life. 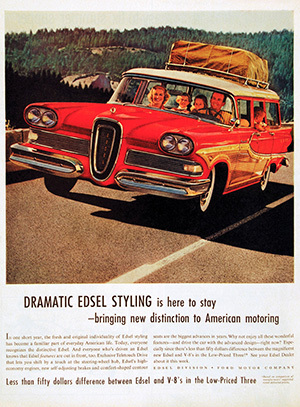 Today, everyone recognizes the distinctive Edsel." 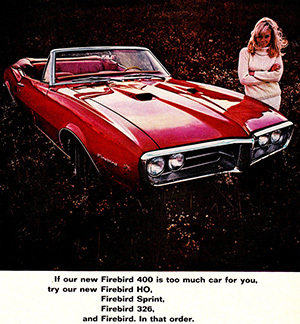 "If our new Firdbird 400 is too much car for you, try our new Firebird HO, Firdbird Sprint, Firebird 326, and Firebird. 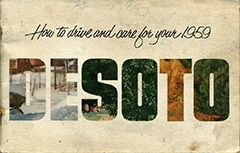 In that order." 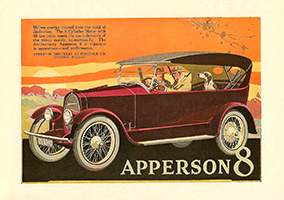 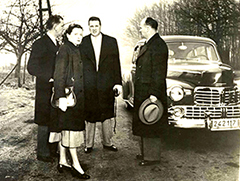 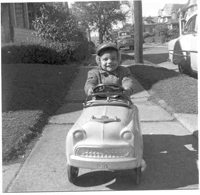 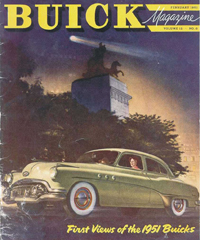 Mr. Adolphus Busch III, of St. Louis, is the owner of the Pierce-Arrow coupe shown in the photograph. 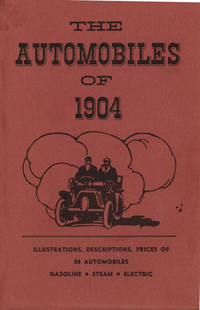 Although more than eight years old, the car is used regularly by Mr. 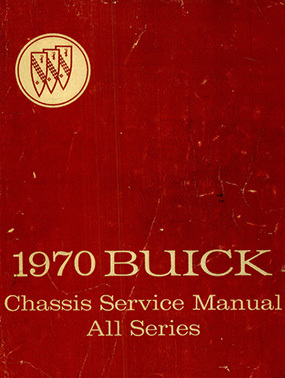 Busch." 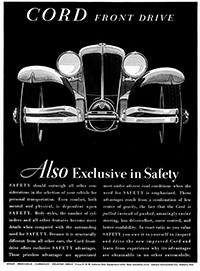 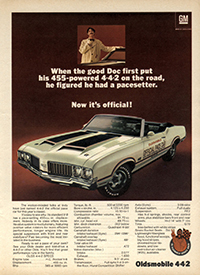 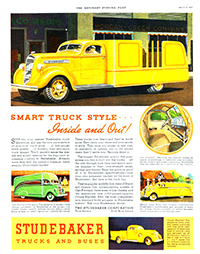 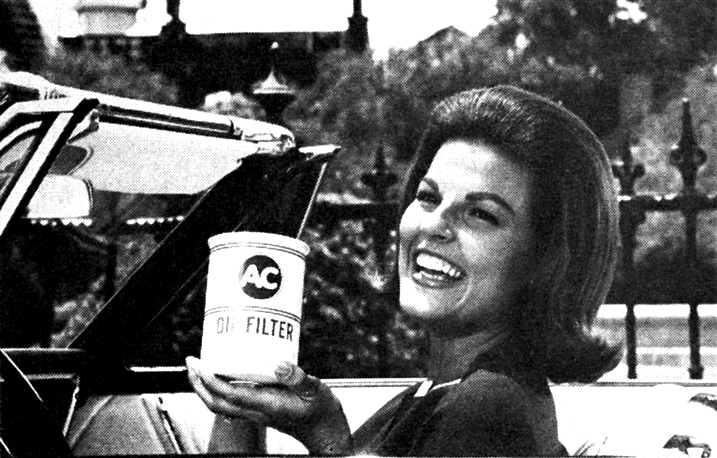 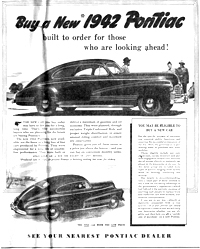 "Cord Front Drive: Also Exclusive in Safety"
"When the good Doc first put his 455-powered 4-4-2 on the road he figured he had a pacesetter. 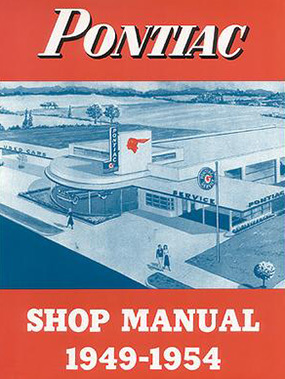 Now it's official!" 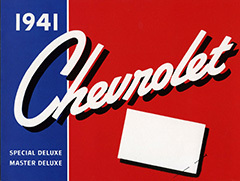 "Molten energy poured into the mold of distinction. 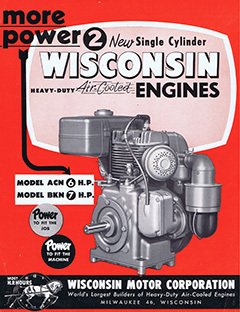 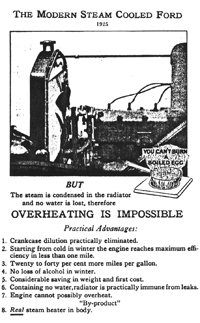 The 8-Cylinder Motor with 80 less parts meets the stern demands of these times easily, economically." 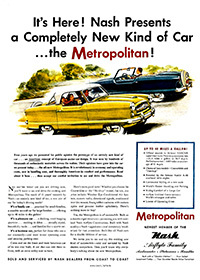 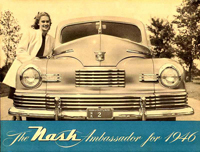 Nash Presents a Completely New Kind of Car... the Metropolitan! 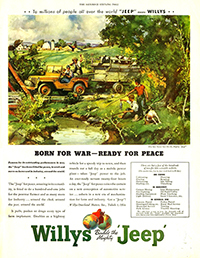 "Born for War - Ready for Peace"
place Type 61 unqualifiedly first among motor cars."